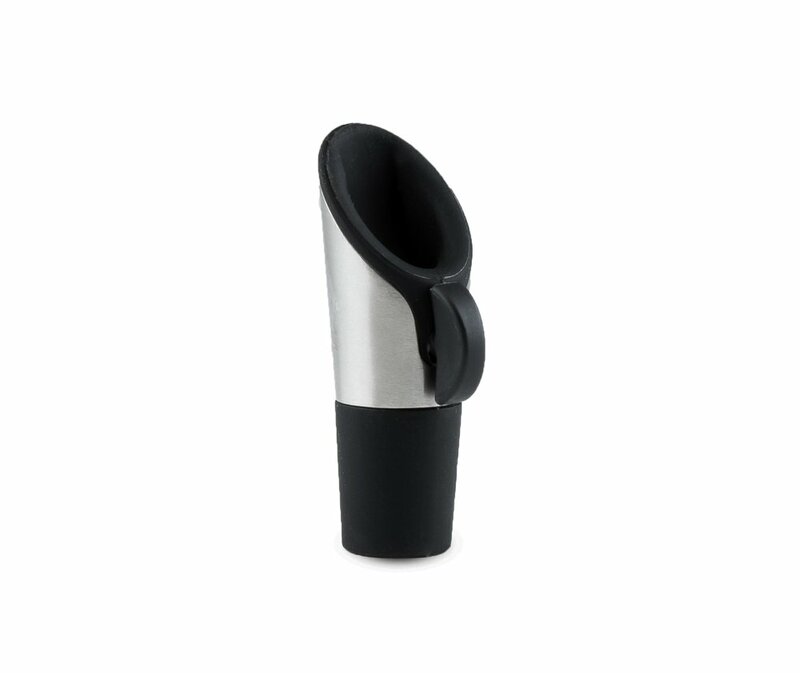 A wine stopper and pourer is such an essential tool for any wine lover. It's silly to find how many flawed stopper and pourers are out in the market, from sloppy pours, to leaky stops. 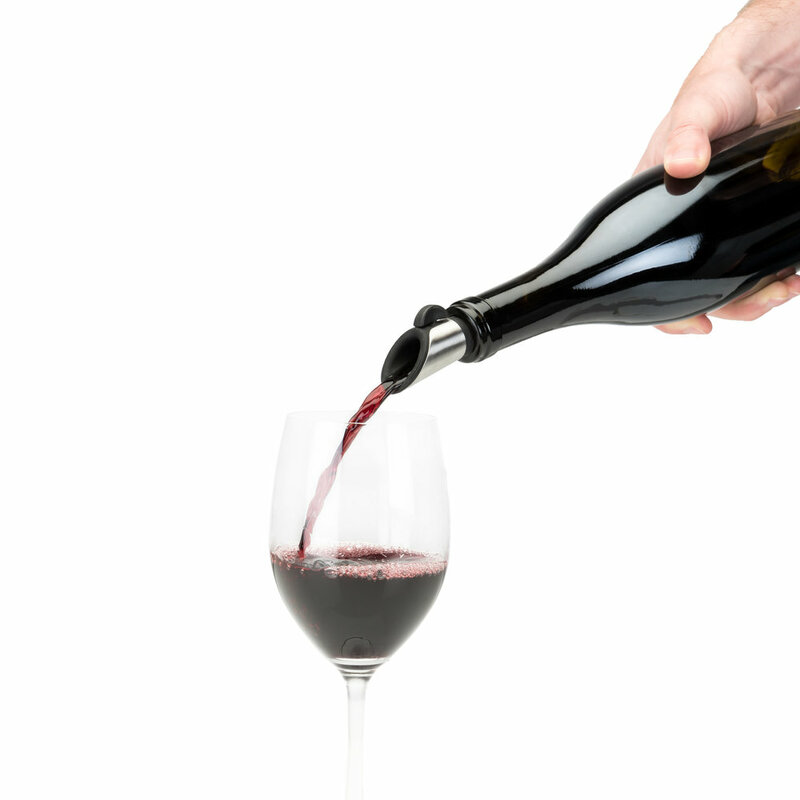 For such a simple product, the function must work flawlessly, the majority of the product development phase was prototyping and testing to find the perfect balance of elements for the smoothest pour, and most secure closure till the next time you drink wine. Available here! "HOST’s STOPPER + POURER pours and preserves your bottle all in one go! 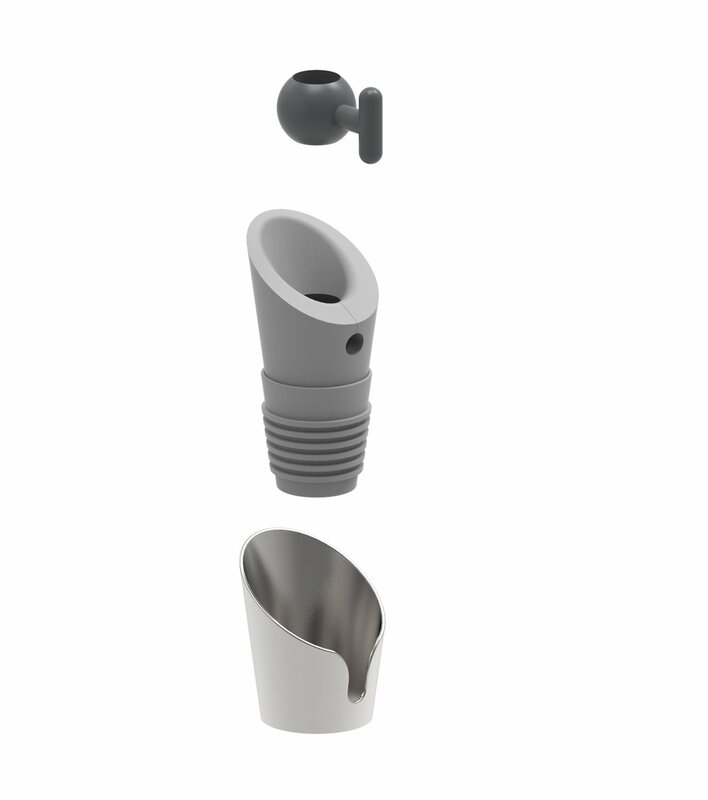 The vertical knob position allows for a smooth pour while the horizontal position provides an airtight seal. Simply pour, turn the knob and preserve. Enjoy your bottle for the next round!"